The field-tested rubric provides a way for teachers to rate books on a scale from zero to three. Books rated a zero feature no diversity, such as those with animals as the characters. Books rated a one might feature diverse characters but not as main actors, including the Harry Potter stories which include only Caucasian main characters with just a few diverse characters in the background. Books rated a two have diverse characters as an important element in the story, but the primary intent of the book is not to communicate a message of diversity. 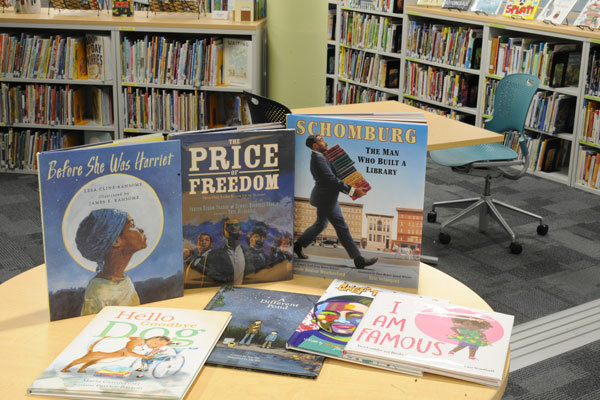 Books rated a three intentionally and explicitly display a theme of diversity, such as The Price of Freedom by Dennis Brindell Fradin and Judith Bloom Fradin. The history of slavery in America is a central theme to this book, communicating an intentional message of diversity. Colleen Gromek, a former middle school language arts teacher and current adjunct instructor at the University of Dayton, said she has used the rubric to evaluate classroom materials, and she has found it useful as a parent. “I never noticed how many books for young children were entirely centered around animals,” she said. “My husband and I work hard to make sure our home library reflects the diversity of the world around us. I constantly refer to the rubric as a tool when purchasing or borrowing books for my son. We try to ensure the books that surround him serve as both mirrors of his own experience and windows into the experiences of others." The study by Arnold and Sableski that produced the rubric is published in Literacy Research, Practice and Evaluation. More information is available here.